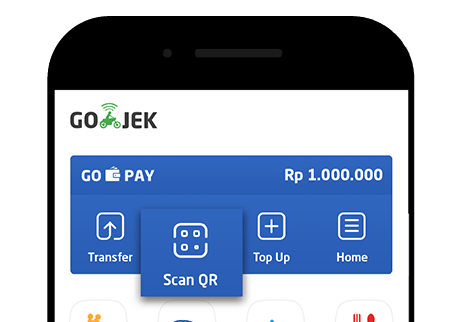 GO-PAY is an e-Wallet payment method by GO-JEK. 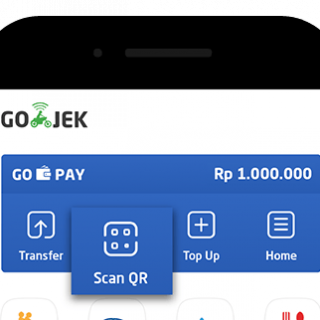 Users will pay using the GO-JEK app. 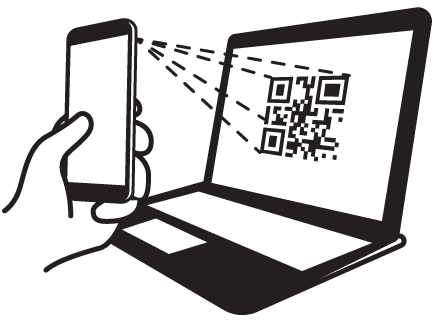 The user flow varies when using a Web Browser (on a computer) compared to a SmartPhone. 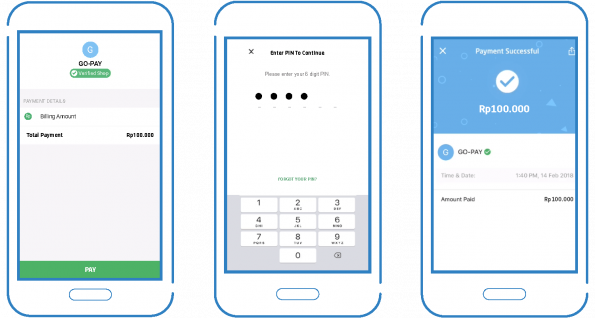 Note: The Scan QR button won’t appear if your GO-PAY balance is less than Rp10,000.